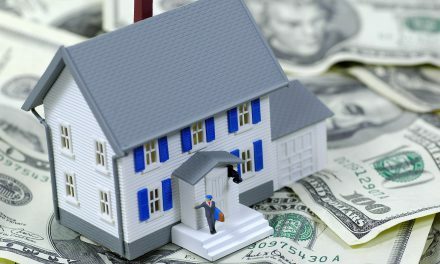 Most sales agents receive compensation from their brokers based on a negotiated percentage of contingency fees received by the brokers for completed sales, leases or mortgages solicited, negotiated or processed by their agents. 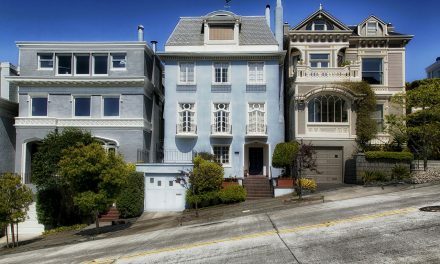 Thus, an agent’s right to a fee arises under the agent’s written employment agreement with their broker, not a listing agreement with the client which is entered into with the broker. 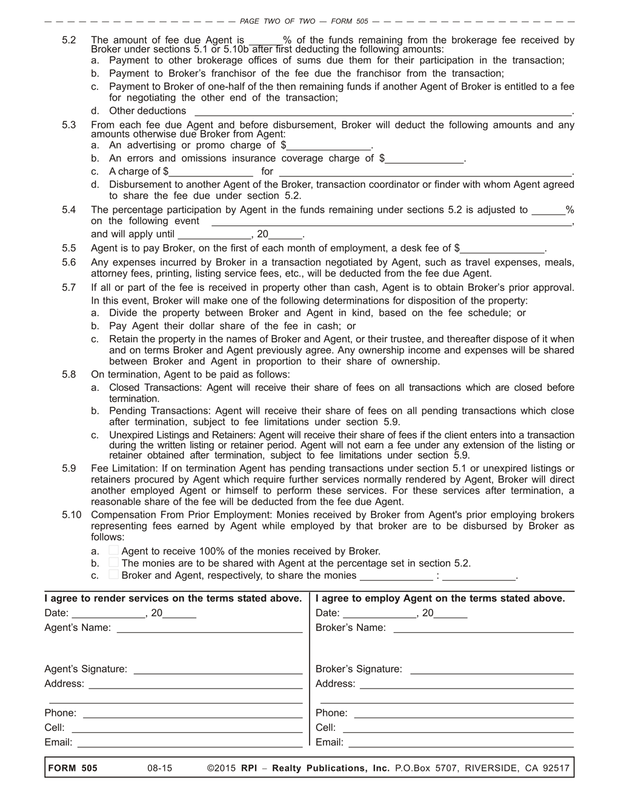 Through the broker-agent employment agreement, the agent is entitled to a share of the fees received by the broker on sales, leases or mortgage originations in which the agent participated. 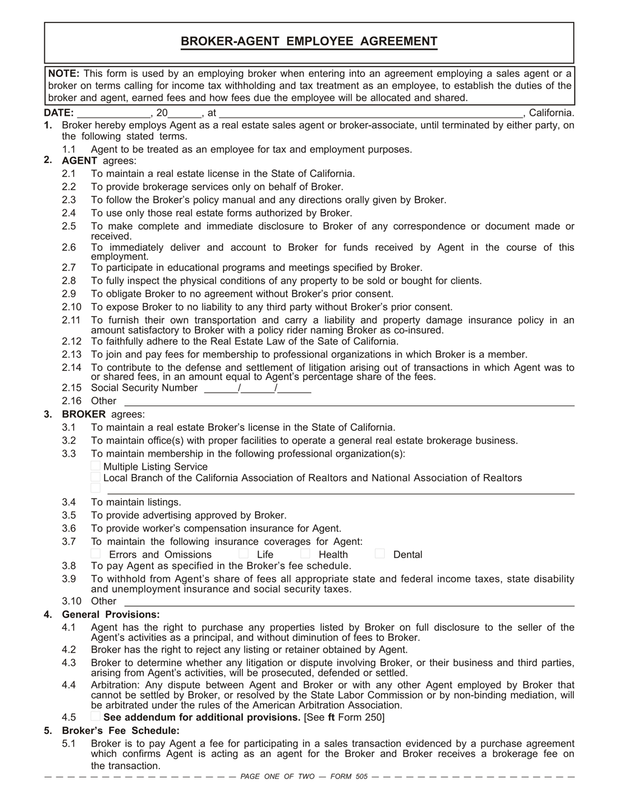 A real estate broker is required to have a written agreement with each of the licensees acting on their behalf. 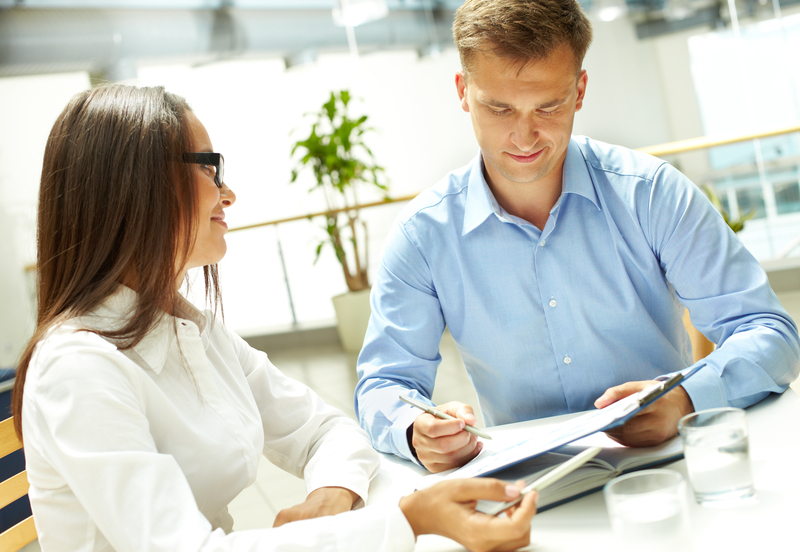 The agreement covers material aspects of the employment relationship between the broker and the salesperson or broker-associate. 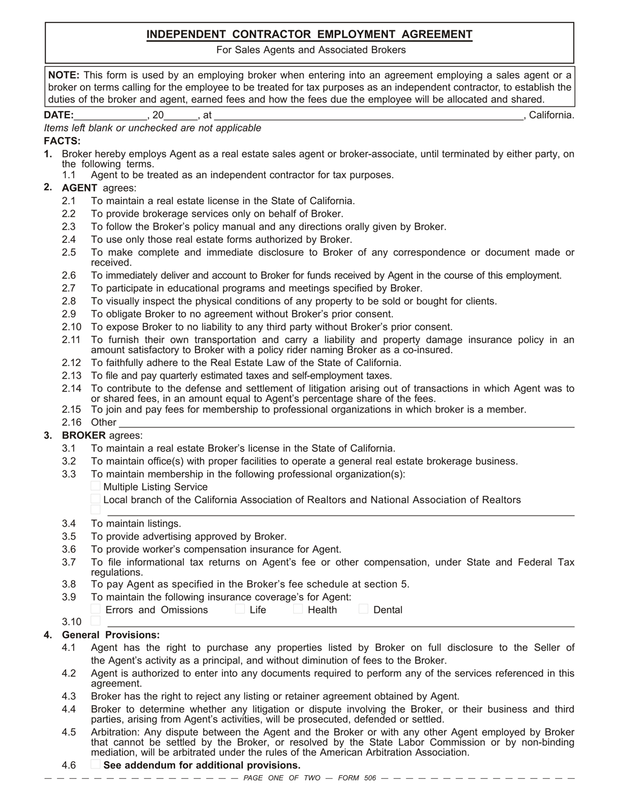 Regardless of the written employment agreement used and signed by the agent, the broker and agent are CalBRE compliant. 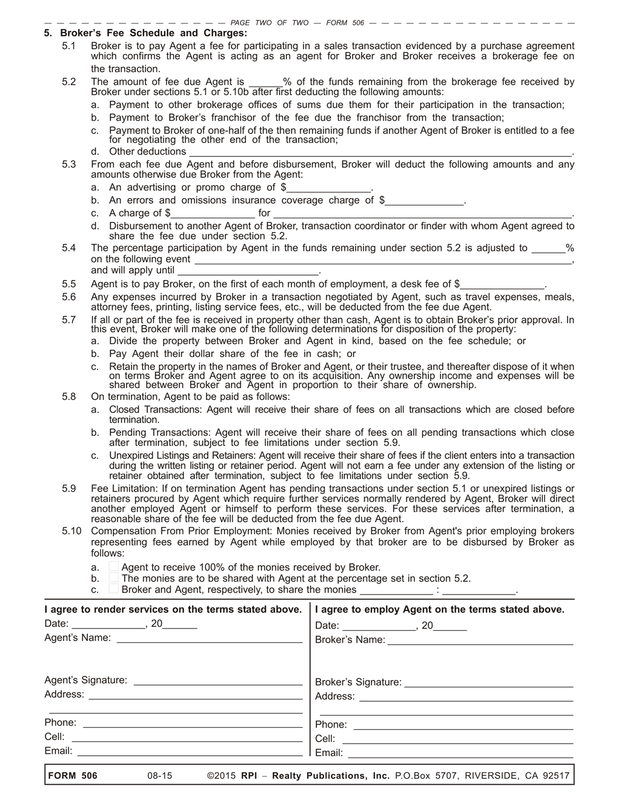 Both types of employment agreements require all documents and funds received on listings and sales to be entered into and taken in the name of the broker. Also, all advertising and business cards identify the agent as acting for the broker as an associate licensee. Further, the agent is subject to supervision by their broker since employing brokers are mandated to actively manage their brokerage business. This CalBRE mandated supervision cannot be contracted away or eliminated by use of an IC agreement. Thus, a broker may not permit their agents to have total discretion in their handling of listings or negotiating sales, leases or mortgages. NextMay a landlord increase the rent on a rent-controlled apartment when an adult child remains in possession after their parents move out? Is a foreclosure on a HOA assessment lien void if the owner is not informed of their 90-day post-sale right of redemption?